Gotham Primary School » Classes » Sports week! 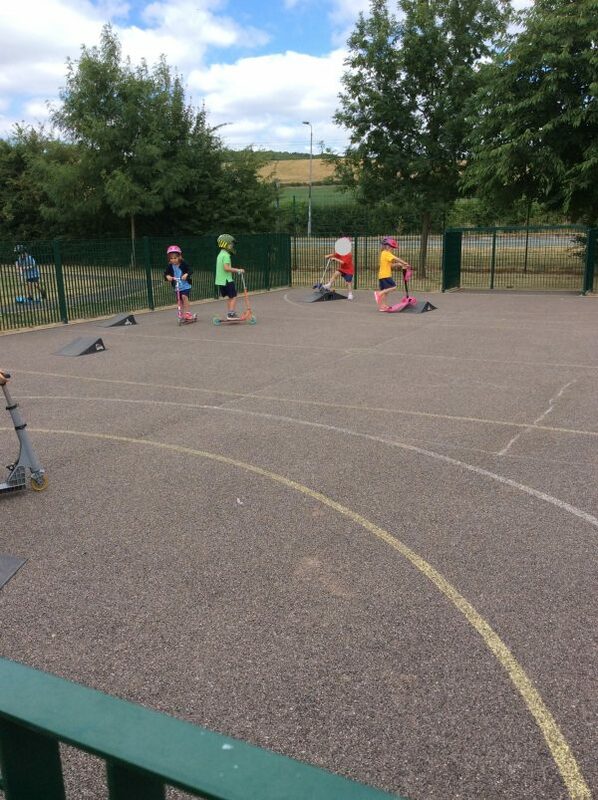 Oak class had a fantastic week during sports week. We got to try lots of new sports such as; badminton, football, netball, cricket and golf. We also got to try den building, going on a skate park, yoga and Bollywood dancing. Thank you to all of the people that volunteered to make sports week lots of fun!